What Are Speech Sound Disorders? Most children naturally learn to say sounds correctly by hearing other people say them. There are certain sounds that are typically acquired earlier and others that come a little later. For example, it’s perfectly normal for a small child to say “tat” for “cat” and “wing” for “ring”. But as the child grows up, they should learn to say those sounds correctly. For some children, learning to say speech sounds correctly is not that easy. These children may have difficulty pronouncing just a few sounds or they may have trouble pronouncing many sounds. 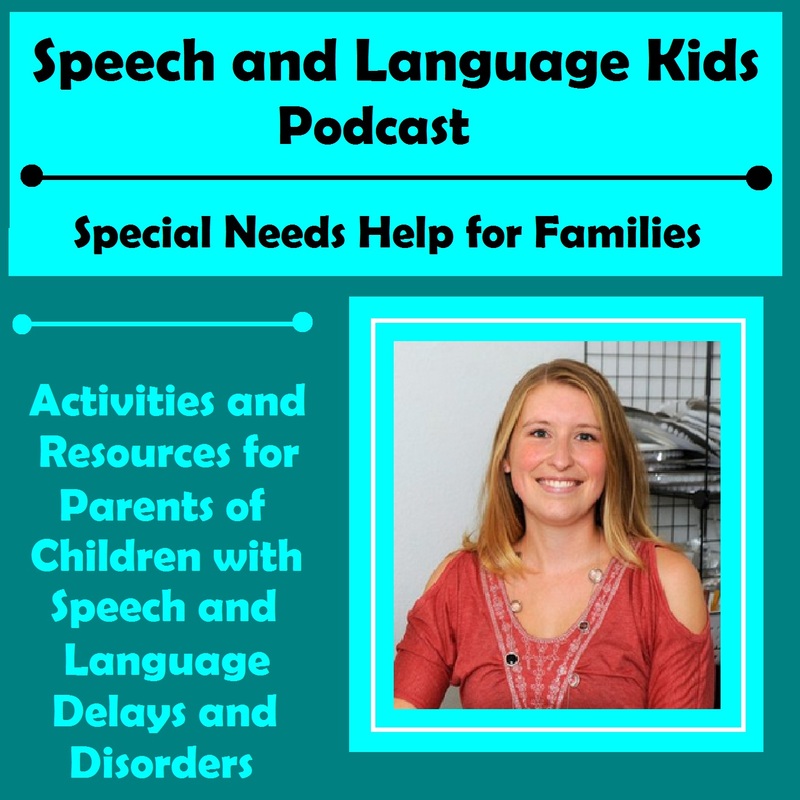 These children are considered to have a speech sound disorder. Will a Child Grow Out of a Speech Sound Disorder? Some children with speech sound disorders will grow out of it and learn the sounds eventually on their own. Others will require speech therapy to show them how to say the sounds. Unfortunately, there is no way to tell if your child will be the kind to grow out or the kind to need help. The earlier speech therapy is started, the better the outcomes generally are. 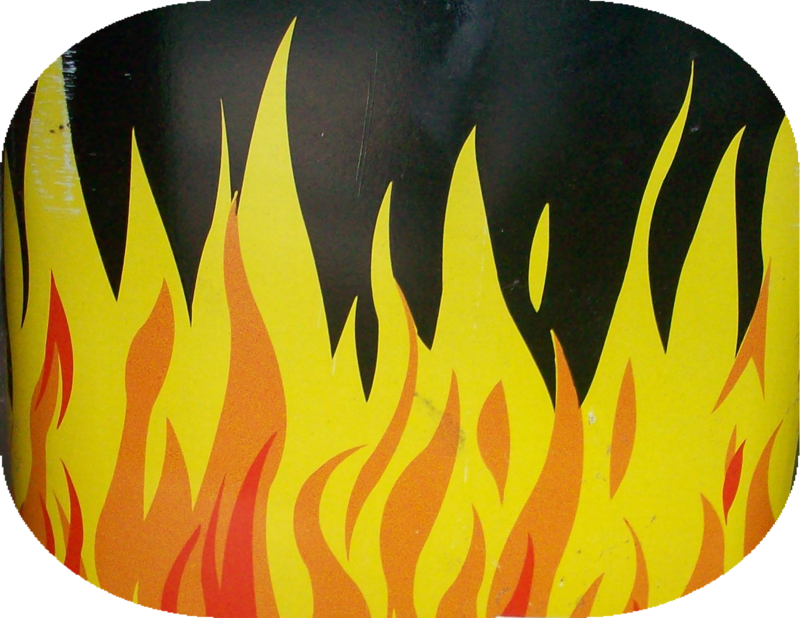 If a speech sound error is left untreated for too long, it can become permanent (into adulthood). When it doubt, it is always best to seek professional help from a speech therapist for your child’s speech sound errors. 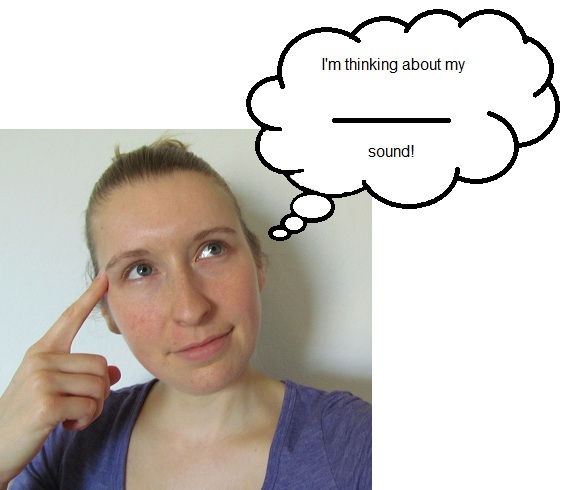 What Sounds Should My Child Be Able to Say? Certain sounds in the English language are considered “harder” sounds and we do not expect young children to have mastered them yet. 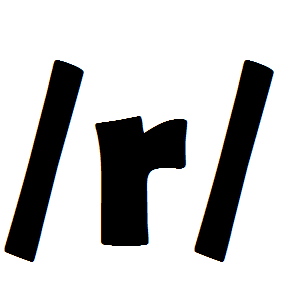 For example, a 3-year-old does not need to know how to say /r/ yet. Some 3-year-olds can say /r/ but many cannot and that is fine. 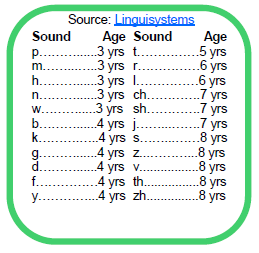 Below is a chart of sounds and the ages by which most children have mastered the sound. This does not mean that a sound cannot be worked on before that age, it just means that the research shows that there are still some children struggling to learn the sound up until that age. As I mentioned above, it’s always better to start working on sounds earlier, but if the sound your child is missing is way above his or her age, it’s safe to wait a while to see if he or she learns the sound spontaneously. What Do I Do If My Child is Unable to Say a Sound? 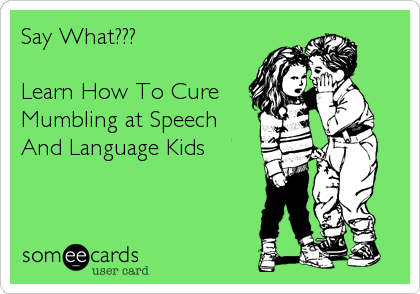 The first thing you should do is consult a speech-language pathologist. Only a professional will be able to identify if there is indeed a problem and know the best approach to treat that problem. 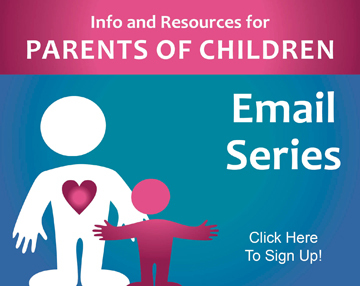 However, while you are waiting for your appointment or while your child is enrolled in speech therapy, there are things you can do at home to help your child along. Keep reading to find information based on the type of speech problem. 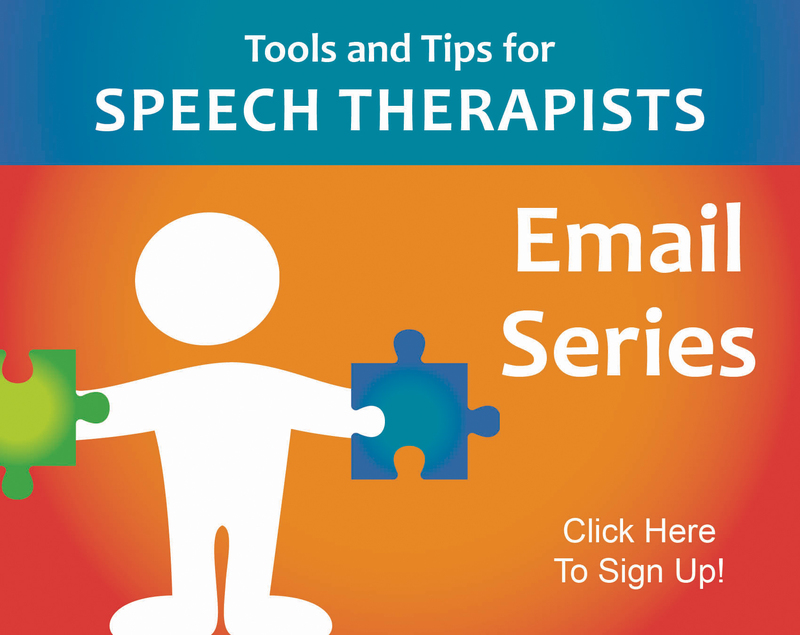 These therapy approaches are great for speech-language pathologists or for parents who want to help at home. I have combined all of my best resources on teaching speech sounds into this one product! 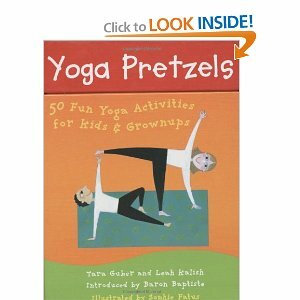 This product will save you time and money because it contains everything that you need to do articulation therapy. It will take you step-by-step through the process and show you exactly what you need to do to teach a child a new sound. 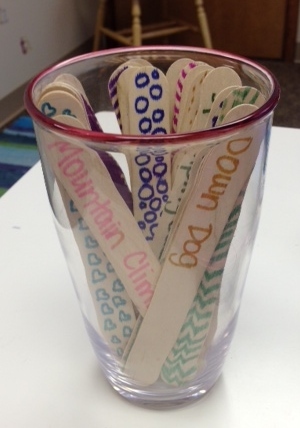 Plus, it contains all of the visual aids, artic cards, and therapy materials that you will need. This product will take you from screening a child all the way through promoting carry-over in conversational speech. 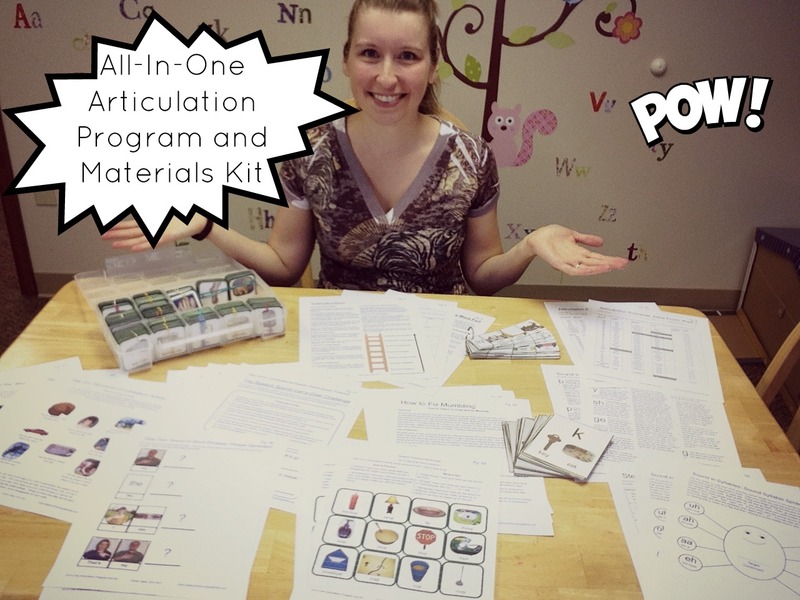 It is hands down the best product I have for teaching speech sounds. Some children are able to say sounds by themselves (like “kuh kuh”) but when they try to pair the sounds together with various vowels (like “cow”), they have trouble with the sequencing part. If a child has a lot of speech errors or very inconsistent speech errors, it may be beneficial to just start with short words that only combine one consonant with one vowel, also called Consonant-Vowel (CV) or Vowel-Consonant (VC). 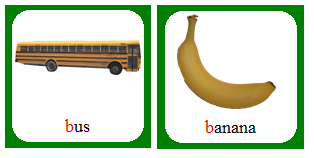 Once the child is able to do this consistently, then you can add more consonants and vowels one by one. 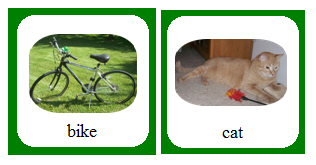 Here are some word cards that you can print that do just that: Articulation Cards: CV, VC, CVC, CVCV Word Structures Click here to download the Multi-Syllabic Words Artic Cards and Worksheets for free! Once you teach the child how to say a speech sound correctly in single words and sentences, you will want to help the child generalize that skill so he begins to say it correctly in conversational speech as well. This will take time and practice but there are things you can do to help the child learn it. 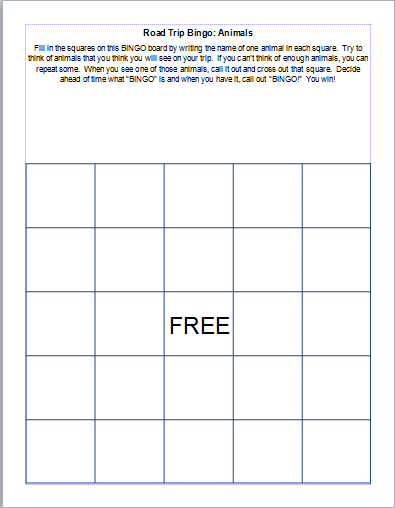 Click here to download the Sounds in Structured Conversation Program for free! 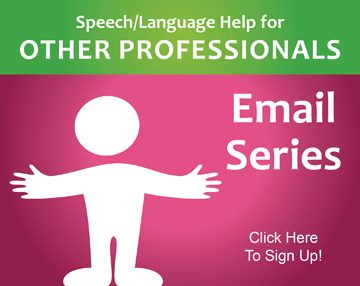 What Tips Can Improve a Child’s Participation in Speech Sessions? 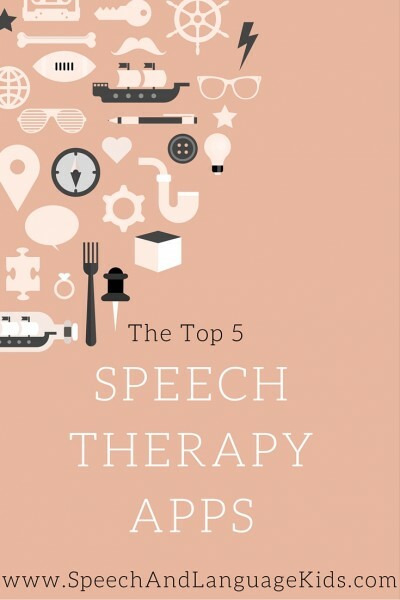 Can Speech Therapy Be Done in 5 Minutes? How Long Should Sessions Be at Home or School? What About that Tricky /r/? How to Teach /r/ with Christine Ristuccia (Founder of Say it Right): Christine walks us through exactly how to do speech therapy for the /r/ sound. Love it! There are two types of common lisps. The first type is called a frontal lisp. With this lisp, the tongue tip is too far forward when producing the /s/ and /z/ sounds. The tongue tip may even be visible between the teeth. The second type of lisp is a lateral lisp. With a lateral lisp, the air flow for long sounds (/s/, /z/, “sh”, “ch”, “j”, “ge”) goes over the sides of the tongue instead of out the front. This gives the speech a slushy sound.